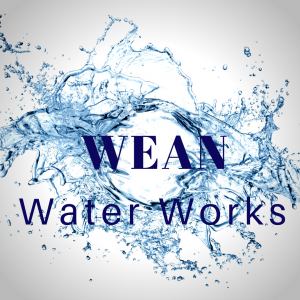 Mike Wean is an experienced professional with over 33 years experience in the plumbing, electrical, water well, and water treatment industry. 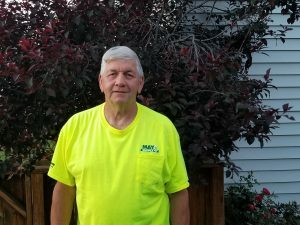 He got his start with Jackson Water Systems and quickly developed expert level knowledge in all aspects of water well pump systems, general plumbing, water treatment, and electrical work. Mike's ability to diagnose, service, and install exactly what you need is exactly what you want. Chris has 15 years experience in the plumbing and water treatment industry that he obtained while working with Jackson Water Systems. Chris possesses a vast knowledge of water well pump systems. He also has extensive expertise in the water treatment field, which is also his specialty. 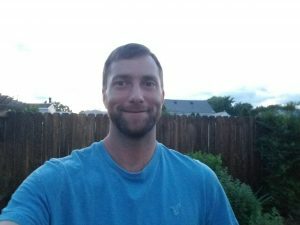 Chris has attended Water-Right School in Appleton, Wisconsin and was certified A+ by Water-Right. Through his continued education, he can test your water and install a water treatment system to suit your every need.